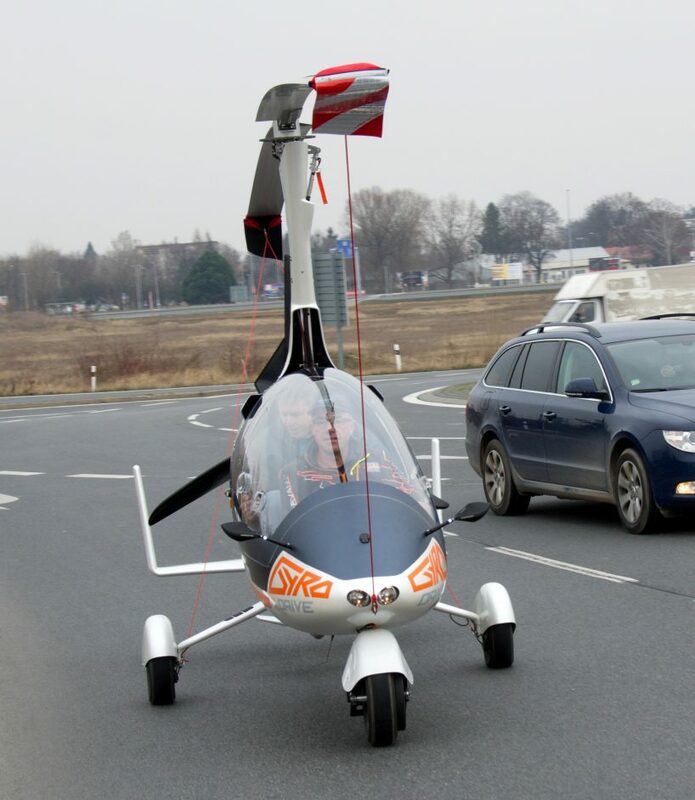 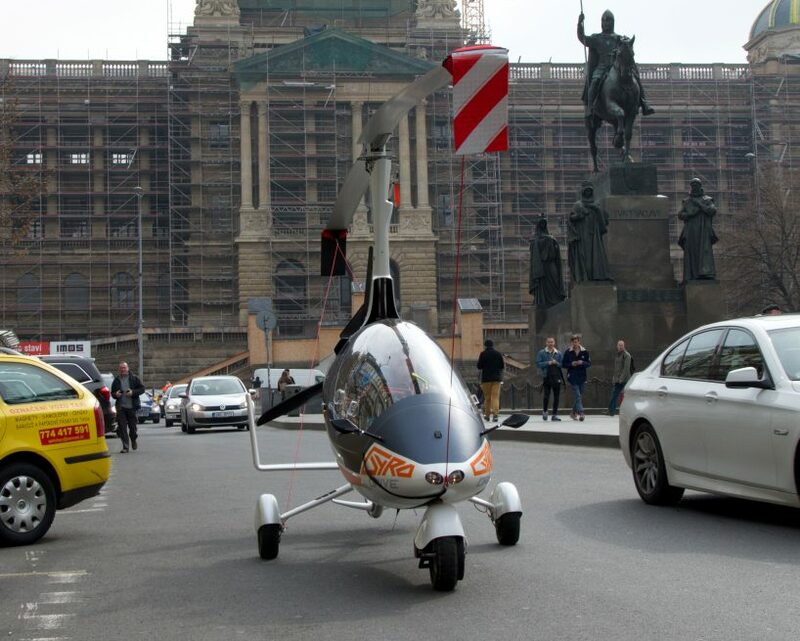 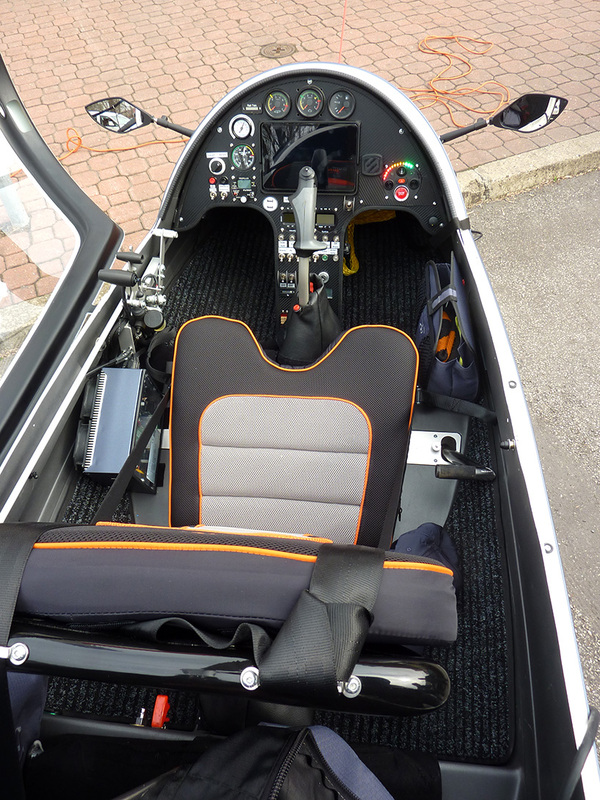 Nirvana Autogyro's Gyrodrive Becomes World’s First Street Legal Flying Car - AutoReportNG "AutoReportNG-The No 1 Car Blog In Nigeria That You Can Trust - AutoReportNG"
Flying cars have proved this year that they are far from just a science fiction concept, but the winner of the race to become street legal is autogyro, a Czech helicopter company who’s ‘gyrodrive’ vehicle has now been officially authorized to travel both road and sky. 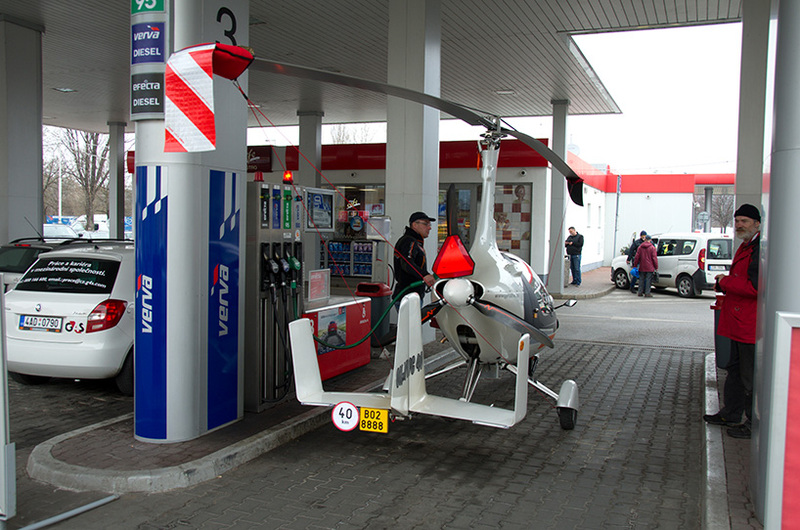 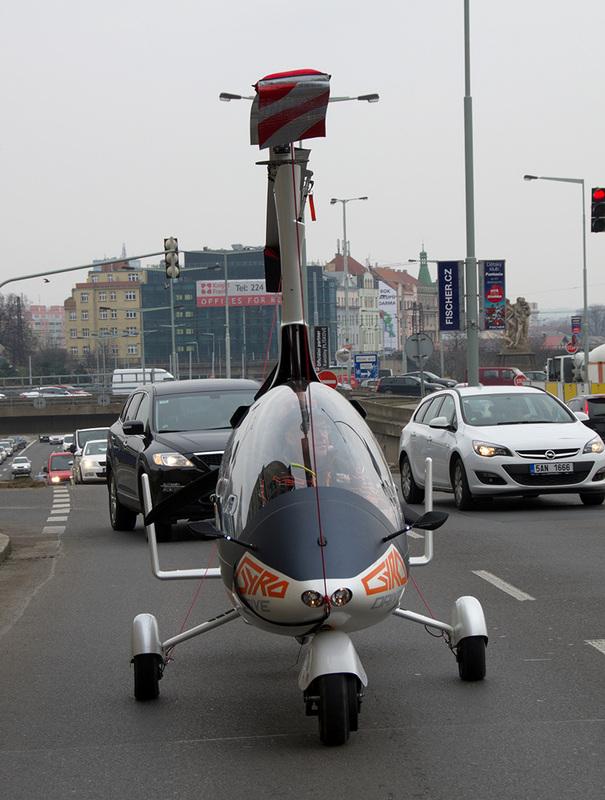 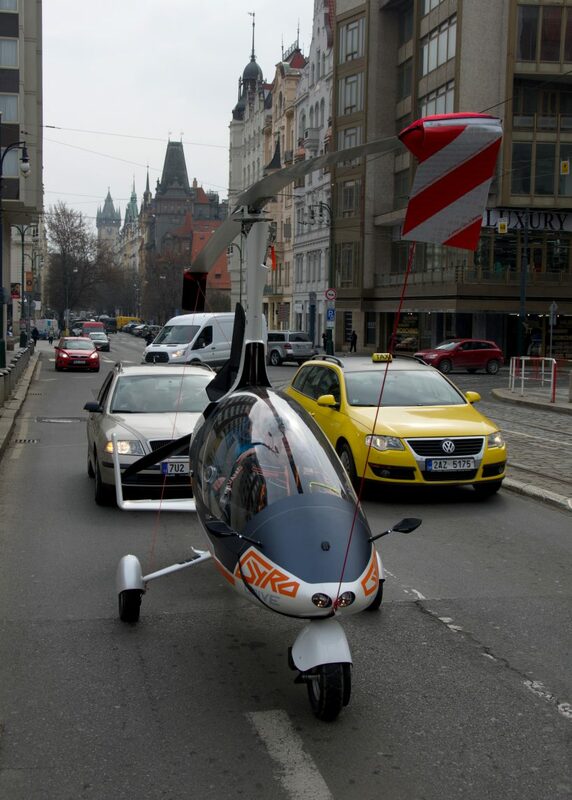 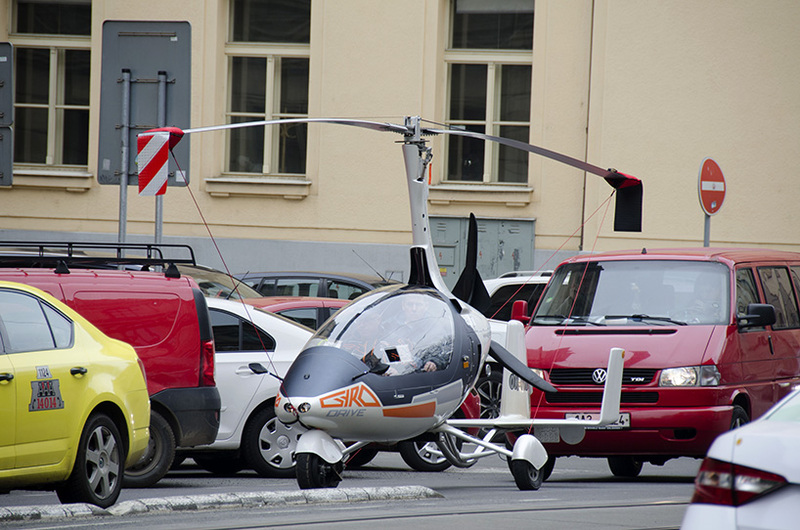 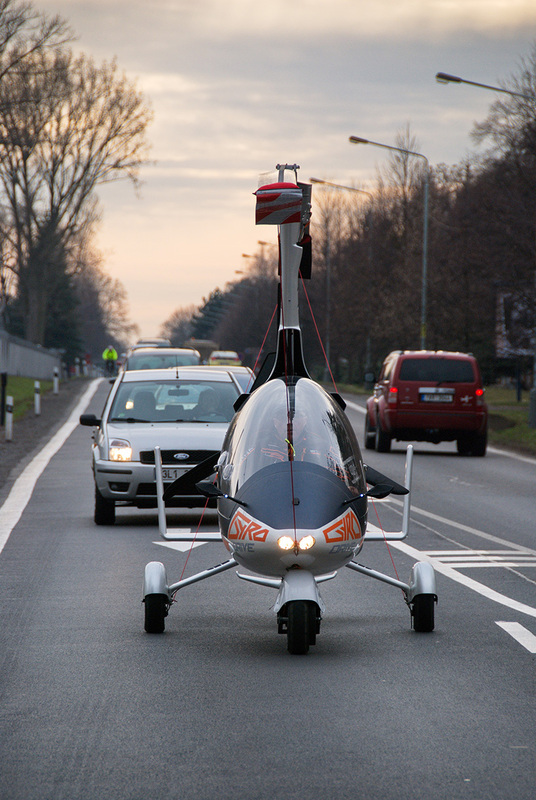 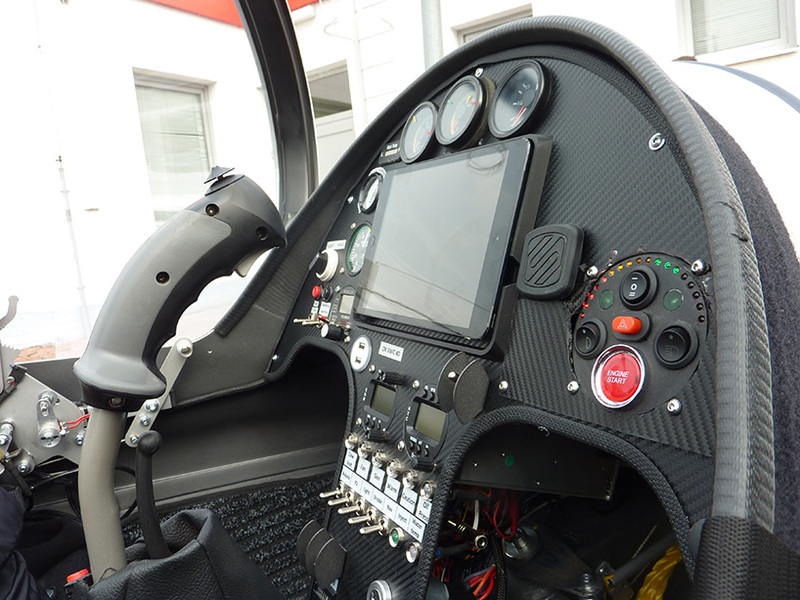 The unique vehicle is more a ‘copter than a car, yet has been modified to be able to be driven on the public road. 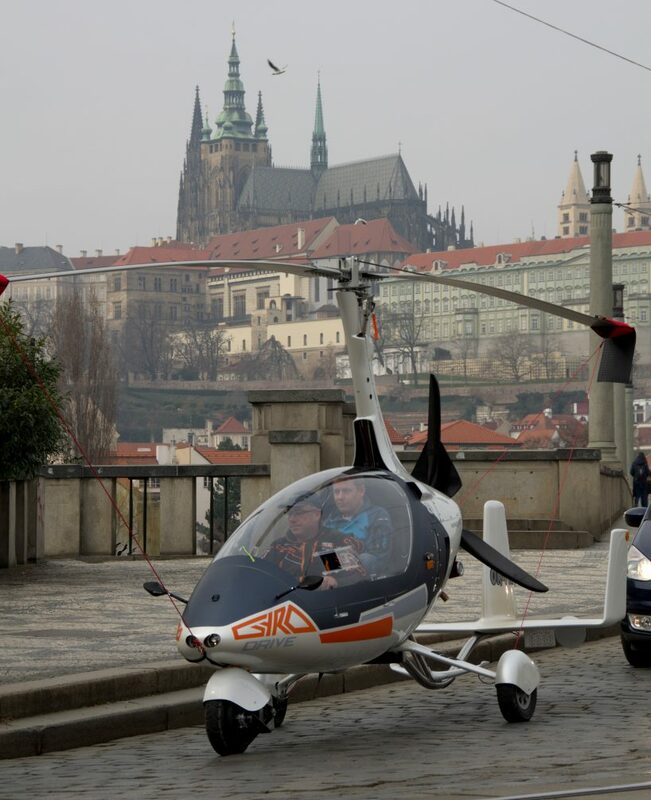 The car has been developed by Pavel Brezina, a pilot who has been in the industry for 30 years. 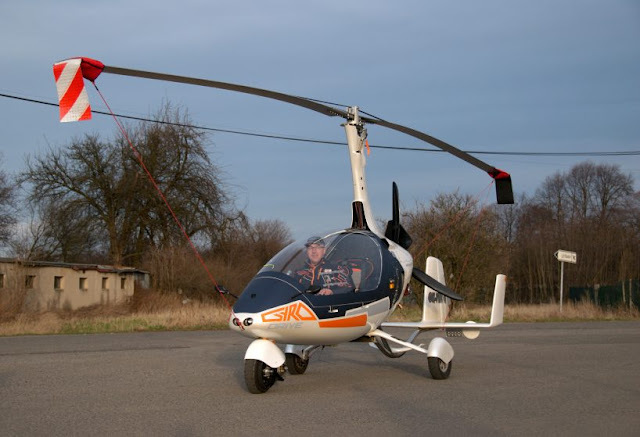 the two-seater vehicle can reach up to 25 mph on the ground, but once it takes to the air the gyro drive can speed along at 110 mph. 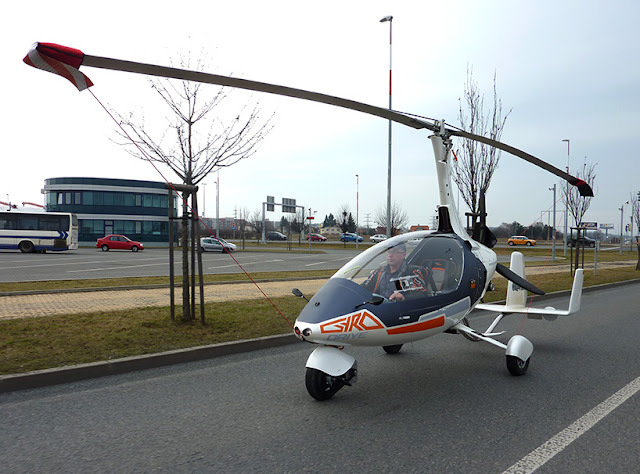 The vehicle is based on the form of a gyroplane–a mini helicopter that uses a helicopter-style rotor to move up and down, along with a plane type propeller to drive it forward. Once landed, all the driver has to do is pop on a license place and attach the main rotor blades into a still position, and the copter-come-car is ready to hit the road.